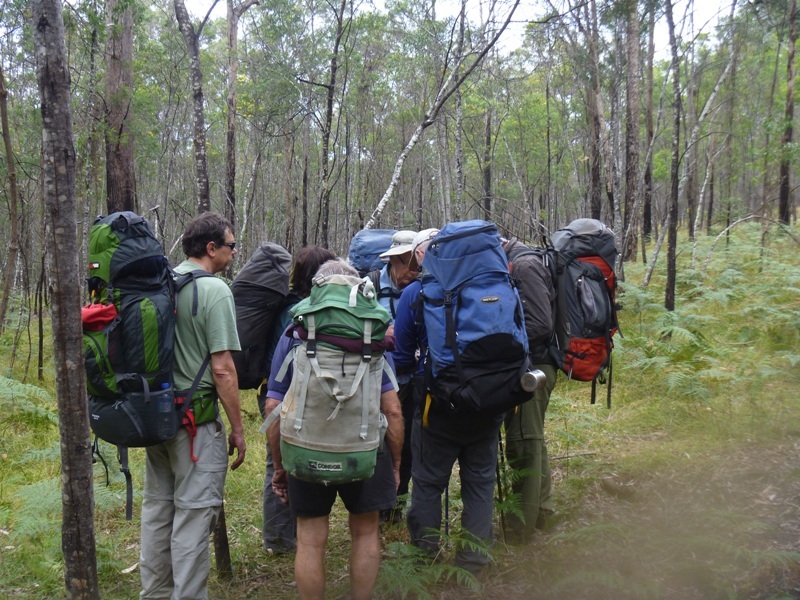 Bushwalking is the most popular activity on the calendar. Many of the world's problems have been solved around the campfire. The Club offers a variety of overnight trips ranging from weekend walks to multi day walks (local, national and international) and liloing/noodle trips (floating down a river on an air mattress or a noodle). Our activities cater for all levels of experience, including walking on tracks and trails to the more challenging exploratory walks in unknown territory where navigation skills are used. Our Leaders endeavour to make sure all participants feel safe and supported. You can choose walks that will increase your confidence and fitness.